GLENROTHES-headquartered packaging specialist Pitreavie has announced plans to invest over £1 million in a new office complex and extra warehouse space. 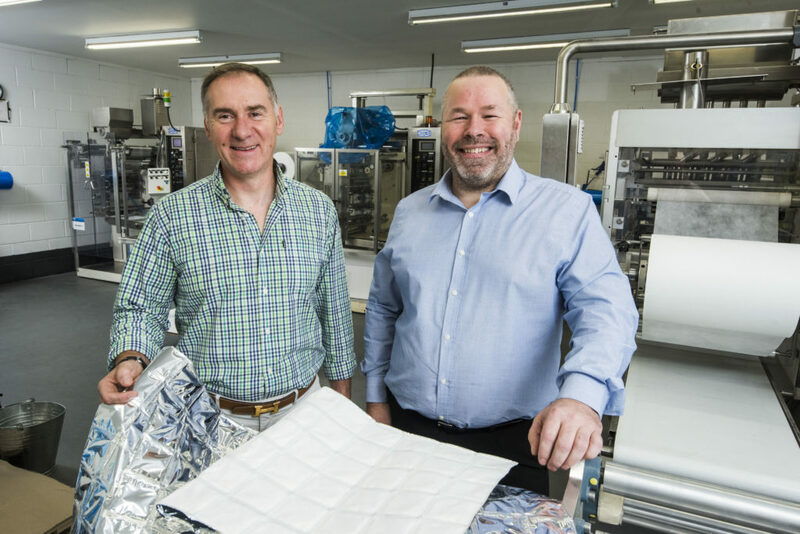 The move follows the acquisition of Worcester-based Taylors Industrial Supplies in December 2018 and Aberdeen-based Leipers Associated Packaging in January. The acquisition of Leipers takes the number of Aberdeen-headquartered businesses owned by Pitreavie to three. It will operate in conjunction with CP Cases and the former Anderson Packaging, with all three businesses set to move to new premises in the city. Pitreavie explained that the expansion at the firm’s Glenrothes HQ will allow for the creation of a ‘Packaging Centre of Excellence’ where customers can learn about new products and how best to package and transport their goods. Boasting a digital printer and cutting table, Pitreavie said it will work in a live environment with customers on design solutions as well as offering a showroom featuring packaging innovations. Completion is expected by September. Gordon Delaney, group commercial director said, “Last year we announced a large investment of £650,000 and we spoke of our future plans. These plans are now coming to fruition and we are thrilled our growth strategy is ahead of schedule allowing us to use expert knowledge in more locations, helping more customers. Our product offering in England and Wales had been very streamlined up until now, however, with the acquisition of Taylors Industrial Supplies, the company’s pool of knowledge has been bolstered and we are now able to offer a significantly increased portfolio of products across the Midlands and beyond, on a next working day basis. Managing director Joe Diamond added, “Gordon and I formed Pitreavie after giving up established careers to embark on a new venture, in an industry we knew very little about at the time. In just over eight years of trading we’ve grown from a two-man operation with a presence solely in Fife, to one with over 100 employees covering Scotland in its entirety and now, much of England. Our products are at the forefront of packaging technology which has seen us work with clients including Panalpina, Rolls Wood Group and Barclaycard.